Celebs Who Confessed That They Dealt With A Severe Stage of Depression. . . When mind loses its peace, being walthy and famous can mean nothing! 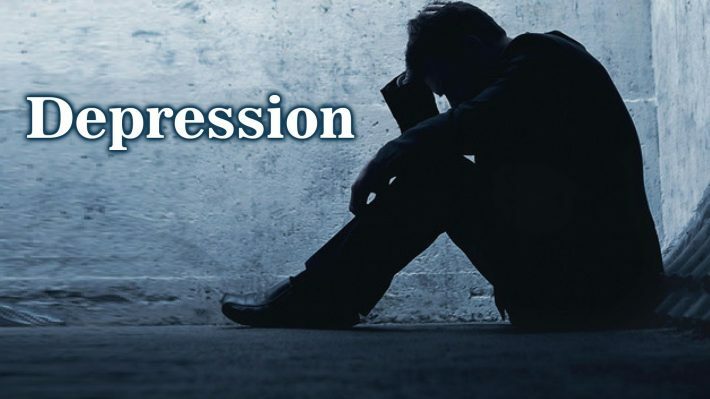 Depression is a serious illness affecting the state of mind and hampers the enjoyment of life. It is a common phenomenon observed among the celebs that resulted in their inability to visualize a happy and contented future. 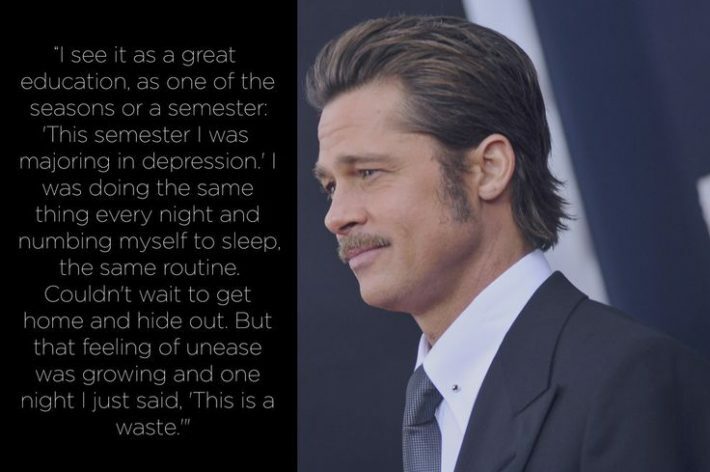 Brad Pitt:All time famous, renowned and handsome actor Brad Pitt commented that he had undergone serious stages of depression in spite of having wealth, fame, and success. 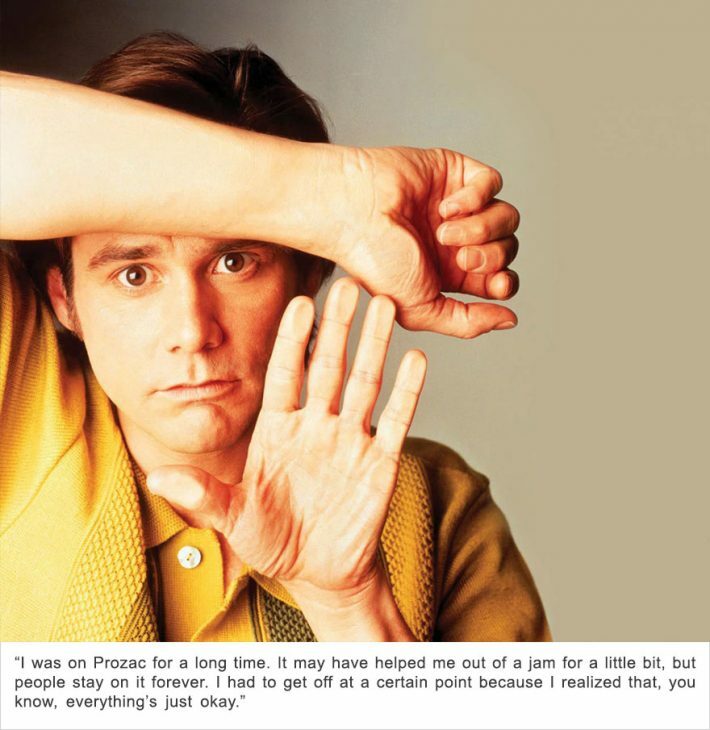 Jim Carrey: Talented and eminent actor comedian Jim Carrey remarked that depression can occur irrespective of status and fame. He made his problem public and never hesitated to disclose it openly. 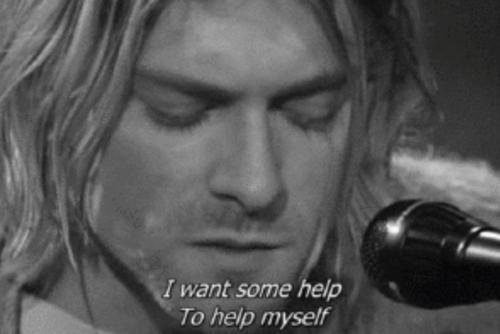 Kurt Cobain:Eminent singer Kurt Cobain was diagnosed with Attention Deficit Disorder and also with Bipolar Disorder at a very young age. 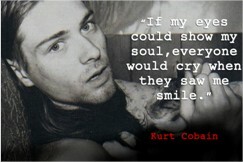 His song “Lithium” reflects such disorder because it is a drug used in the treatment of acute depressions. 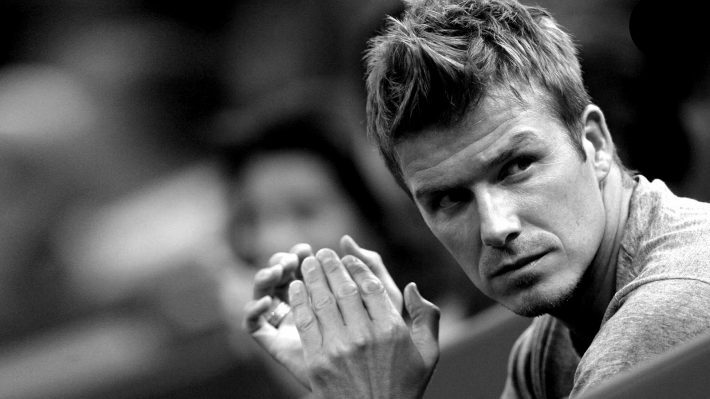 David Beckham: Superstar footballer Beckham shared his depression moments that took place due to a series of poignant events in his life. 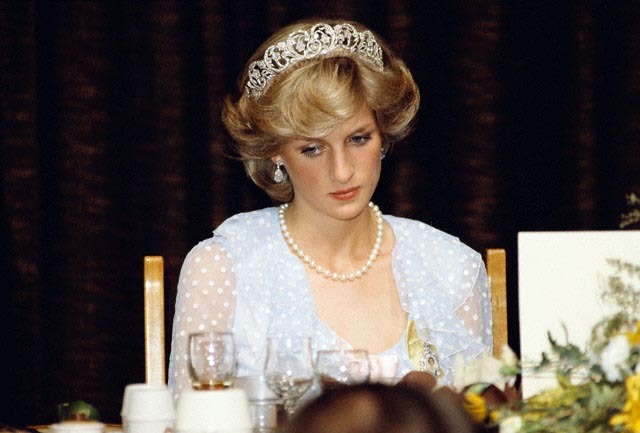 Princess Diana: Lady Diana too suffered from loneliness and felt secluded in playing the role of a prince’s wife in a royal family. She even suffered from postpartum depression. Deepika Padukone: Bollywood actress Deepika Padukone broke her silence on how she suffered and overcame depression with the strong shoulders to cry on. The change in mood can result in anxiety and hopelessness. Many fear of admitting it openly but there are some who disclose about the problem freely to their closed ones. Admitting that you have a problem is the first step in the battle against depression.